The automotive market of India is currently going in top gear. A slew of new launches and facelifts have already made their way into the market. Huge discounts are also on offer by almost all major companies. The market is hot and the manufacturers are in no mood of slowing down. Here’s a list of 13 new cars that are going to be launched soon. The most affordable car on the list. The new facelifted model will reportedly feature a reworked bumper with LED DRLs and a new set of eyes. A new grille with chrome accents could also possibly make an appearance. The interiors are expected to get reworked with a newly designed dashboard. It will continue to be offered with the current three-cylinder, 1.2-litre petrol engine, mated to a five speed manual transmission. An automatic option is unlikely, but could be offered as an option. Pricing is expected to go up by Rs. 30,000 – 50,000 than the outgoing model, which retails in the Rs 3.31- 4.56 lakh range. The car is expected to be launched somewhere around September of this year. The good old Santro is coming back, but in an all-new form. 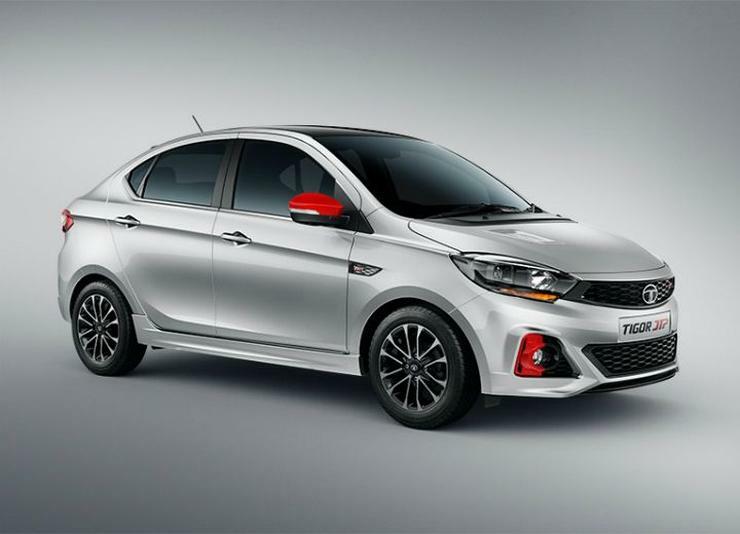 It is touted to replace Hyundai’s current entry level hatchback Eon. 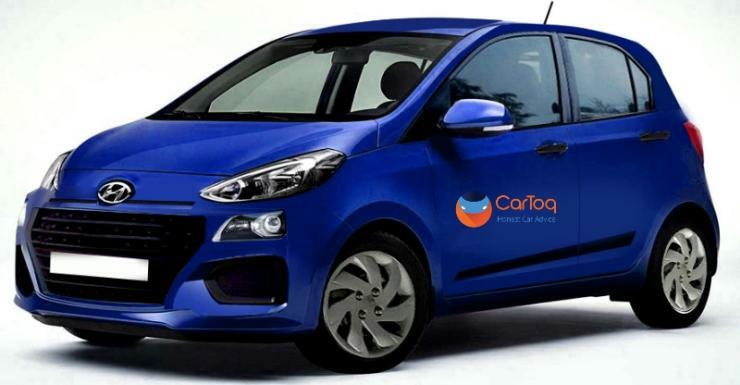 It is likely to feature the same 1.1-litre engine which previously did duty on the discontinued i10. Also, it will be Hyundai’s first car to launch in India with an AMT gearbox. It will also score big on safety and features. Interior space will also be better than the i10 and the company is betting big on this one. Expect the car to be launched by the end of this year with a price tag between Rs.3.5 Lakh to Rs. 5.5 Lakh. Tata Motors and Coimbatore-based Jayem Automotives have been busy readying the performance version of the Tiago hatchback. Dubbed as the Tiago JTP, this hatchback will be powered by the Nexon’s 1.2-litre three-cylinder turbocharged petrol engine. Hence, in all likelihood, the upcoming hot-hatch version of the Tiago will offer a maximum power of 110 PS along with a peak torque of 150 Nm. Other than a more powerful engine, the car will also have a performance-tuned suspension and transmission. The launch is likely to take place towards the end of this year. 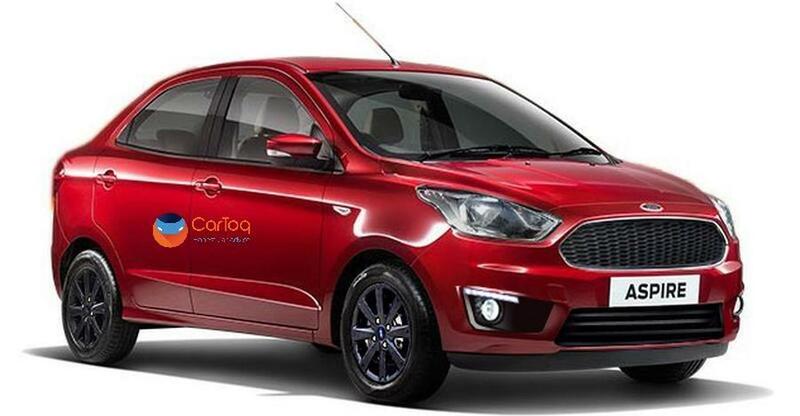 After Ecosport, Ford also plans to bring in facelifted modes of the Figo and Aspire. The company has planned to not launch any new models for the next 2 years, so these facelifts will probably run long. Onto the cars now, the design changes will include a new honeycomb mesh grille with redesigned front and rear bumpers. Newly styled fog lamps will also be present. At the rear, the car will sport a redesigned bumper with a rugged look. The main change in the interior would be a floating touch infotainment screen with the new SYNC3 system. Both the cars are also expected to get revised upholstery and a new interior theme. The engines on offer are a new 1.2-litre ‘Dragon’ series 3-cylinder petrol engine and the same old 1.5-litre TDCI diesel engine. Prices are expected to be around Rs. 6 lakh. Expect it to be launched sometime in October. Even the Tigor compact sedan will get a JTP variant. 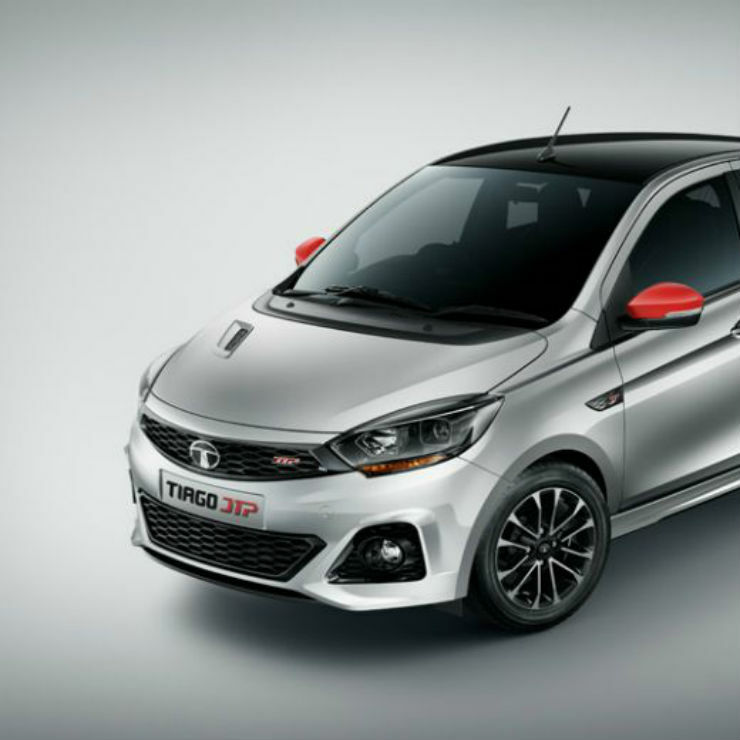 Akin to the Tiago JTP, the Tigor JTP will be powered by a 1.2-litre turbo-petrol engine that outputs 110 PS and 150 Nm. It will also receive a performance-tuned gearbox and suspension. On the outside, it will get minor visual tweaks that will make the JTP variant look sportier than the regular ones. Subtle changes will be made to the interior, too. The performance variant of the Tigor will be launched around the end of this year. 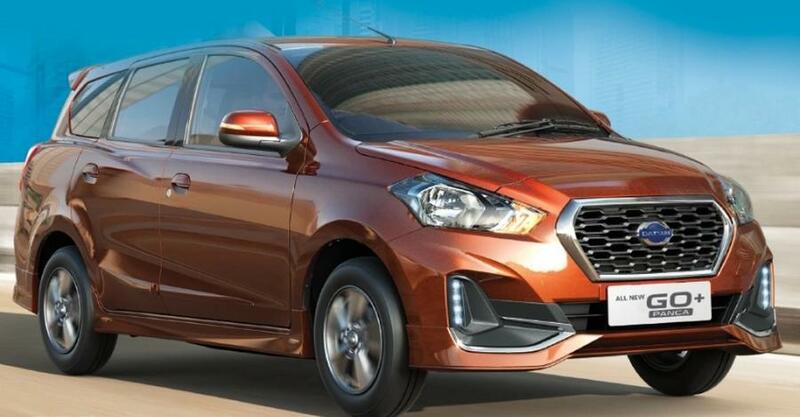 The bigger brother of the Datsun GO, the GO+ is a very economical choice for someone who wants a decent MPV. It will share all its underpinnings with the GO. Expect the same changes on the outside too. A new bumper with LED DRLs is one of the main features at the front along with redesigned headlights. Interior changes include a completely new dashboard design with a centrally mounted 6.75-inch touchscreen infotainment screen. 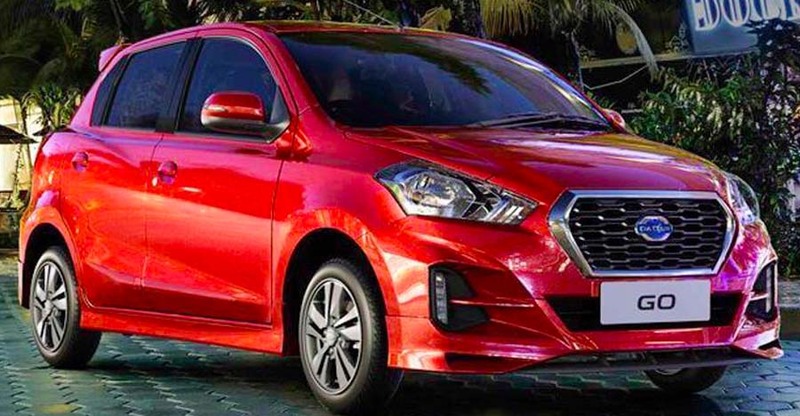 The engine options will remain the same as the Datsun GO. Prices are expected to be around Rs. 4 lakhs. The company will launch the vehicle somewhere around September. Another SUV that Mahindra and Mahindra plans to launch this year is the S201. 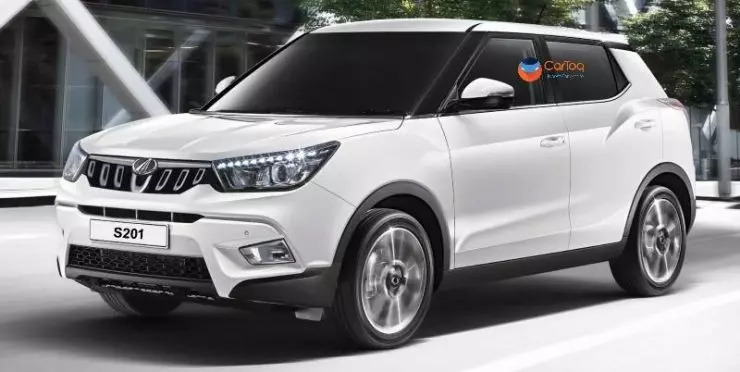 The compact SUV is based on the Ssangyong Tivoli and will compete with the Maruti Vitara Brezza. 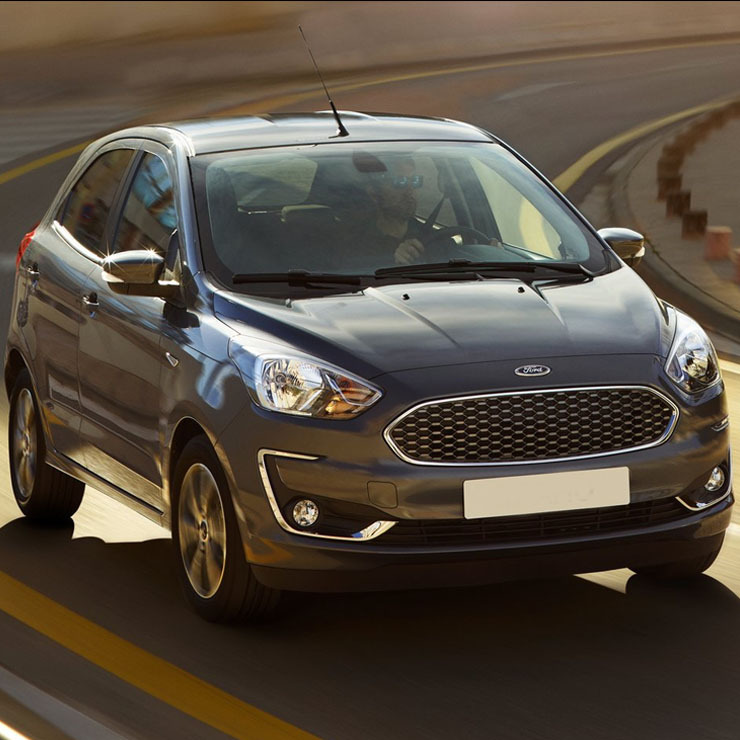 It will be powered by the company’s new-age 1.2-litre petrol and 1.5-litre diesel engines. These engines will offer a good mix of performance and fuel efficiency. It’s expected to be launched early next year. 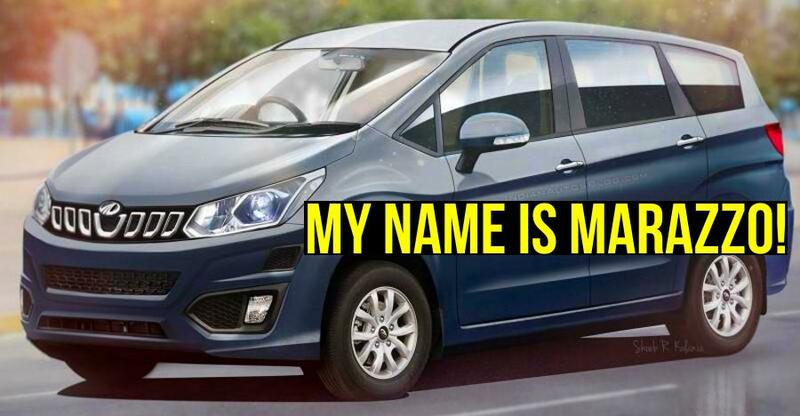 Maruti’s successful MPV Ertiga has been in wait for a new model for quite some time. The new car features an all new headlamp unit at the front. Also, a new grille and a reworked bumper complete the package. Overal, the car gets sharper than before and looks good. On the inside, there’s an all-new cabin with a touchscreen infotainment system, likely to be the same unit as the Dzire. 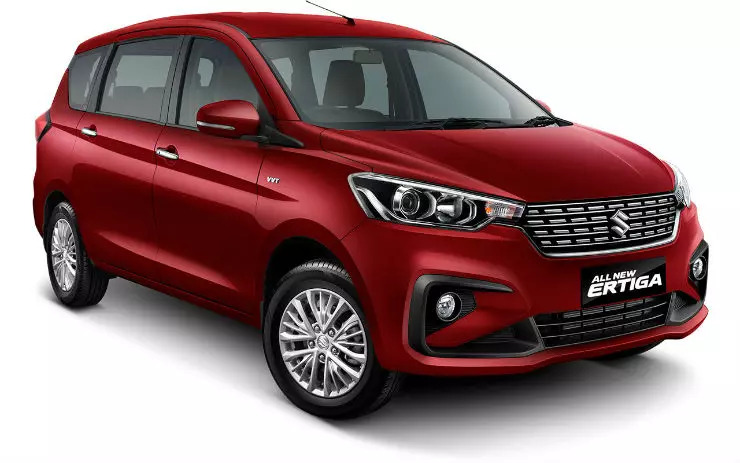 The same old 1.4-litre four-cylinder petrol engine will continue its duy, while reports suggest that the company’s newly developed 1.5-litre diesel engine is likely to replace the old 1.3-litre four-cylinder motor. Expect pricing to start at Rs. 6.5 lakh with launch near October. It’s said that Mahindra and Mahindra will launch as many as three all-new cars in the next six months. Out of these, one will be the Marazzo MPV that has been spied on numerous occasions. The U321 MPV will be launched around Diwali this year and will be powered by a 1.6-litre turbo diesel engine that will have a high power output along with decent mileage. 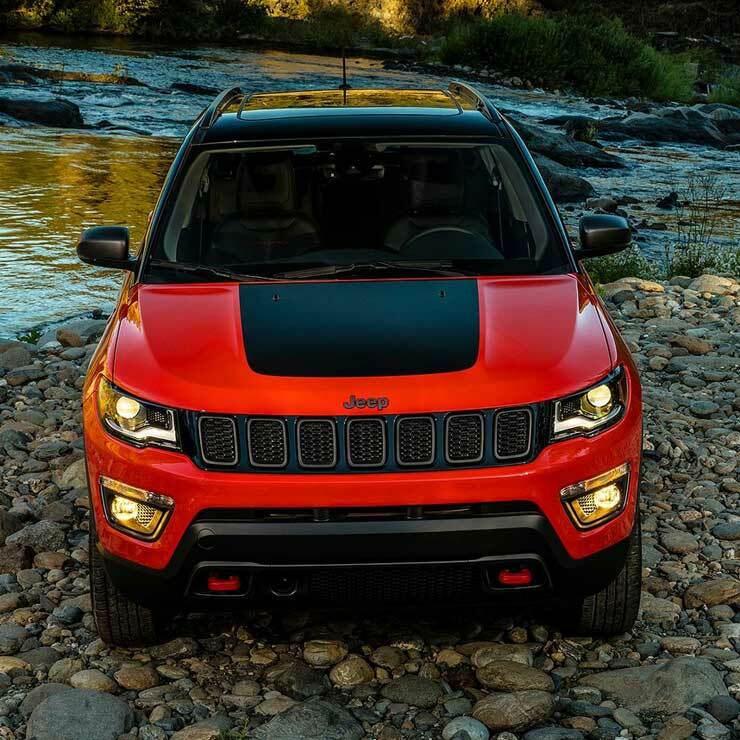 Jeep’s Indian success can be wrapped up in a single word, the Compass. It is a model which changed the company’s fortune on its own. The new Trailhawk version is already being manufactured at FCA’s plant in Ranjangaon. The new diesel engine will be mated to a nine-speed automatic, rather than the six-speed manual offered on the current top-spec trim, the Limited (O) 4×4. Expect the pricing to be somewhat around Rs. 24 lakh. The version will be a top of the line variant with all the whistles and blows. So we can expect the car will not be short on comfort and equipment. New angular headlamps with a redesigned bumper also grab attention. Not to forget LED DRLs which are now the norm across the range. 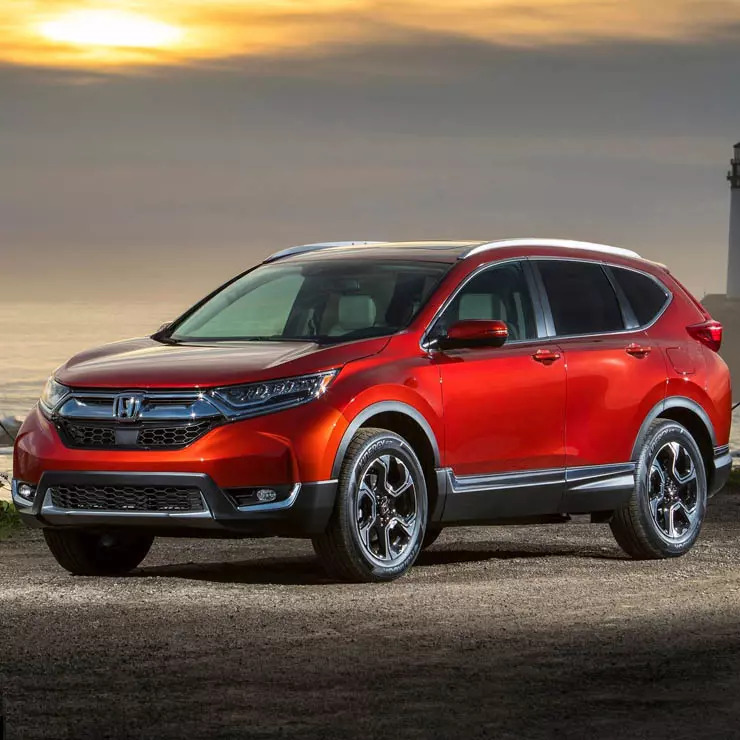 The new CR-V will be sold in India with a 1.6-litre, 120 PS diesel engine and a 2.0-litre, 154 PS petrol. Both the engines will come with automatic transmission only. The diesel-powered model will be the one with 3 rows. While the petrol CR-V will be 2WD only, the diesel will have the option of AWD as well. Pricing is expected to go over Rs 27 lakh. 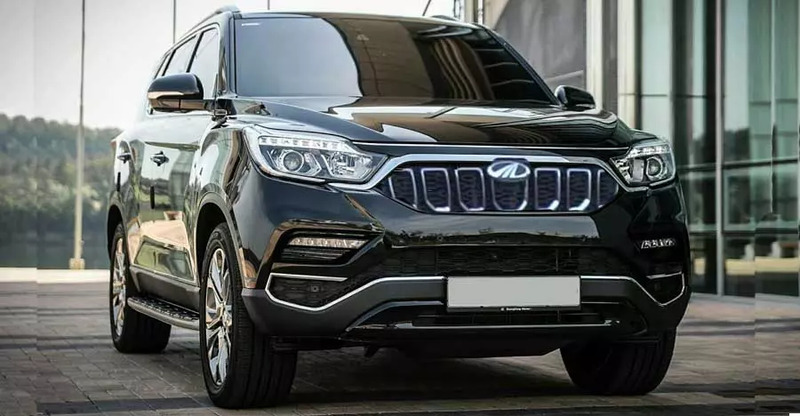 Mahindra and Mahindra will launch the new-gen Ssangyong Rexton G4 in India towards the end of this year. Rumours abound that the all-new Rexton will be launched in India as the XUV700. It will become the most expensive model in Mahindra’s product portfolio and will take on vehicles, such as the Toyota Fortuner. « Maruti Vitara Brezza Petrol Hybrid in the works?